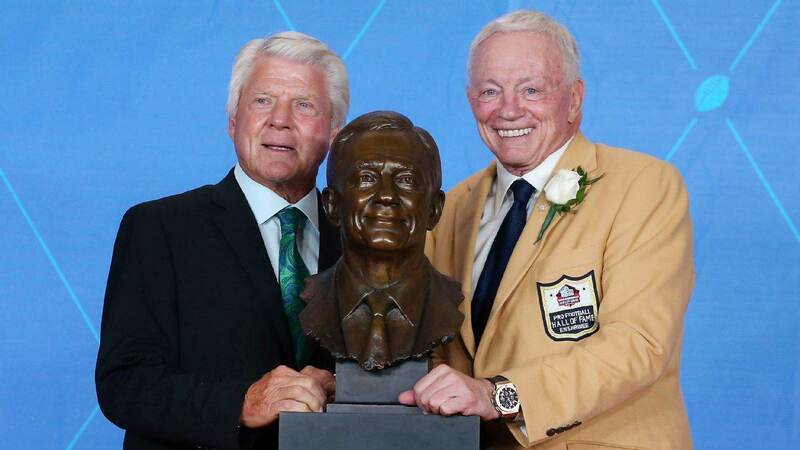 Cowboys owner Jerry Jones received the honor of being enshrined in the Pro Football Hall of Fame last night, and in his speech he expressed gratitude for just about anybody you could possibly think of. In fact, he mentioned some names you might have never even considered. Many think of Jerry as a glory hog; a man whose ego drove Jimmy Johnson away and had him constantly trying to make big moves to look like a genius general manager. Even if there's a little truth to that, Jerry showed last night just how much he appreciates everyone who had a hand in the Cowboys becoming the biggest franchise in sports. Jerry thanked the men who helped make the Cowboys into America's Team; Tom Landry, Tex Schramm, and Gil Brandt. Jones said he stood on their shoulders in taking the franchise forward. Jones went on to thank Jimmy Johnson for the work he did in building and coaching the Cowboys championship teams of the 90s. He also made sure to give credit to Barry Switzer, who had the unenviable task of trying to follow in Jimmy's shadow and still brought home another title. Jerry even took time to thank Herschel Walker for the willingness to be part of the infamous trade that allowed the Cowboys to build their 90s dynasty. I even learned something, not previously knowing that Herschel could have stopped the trade but allowed it to go through. Next up were special comments about the Triplets and Larry Allen, including thanks to Emmitt, Michael Irvin, and Larry for asking Jerry to present them at their own Hall of Fame inductions. Jerry also went on to list many other big names from the 90s, such as Darren Woodson, Jay Novaceck, and Daryl Johnston. Jerry then moved into the modern era, thanking Tony Romo, Jason Witten, and DeMarcus Ware for their time with the Cowboys. He also endorsed Witten and Ware for their own very deserving Hall of Fame spots. These are just a few of the many men who received a nod of appreciation from the sincerely grateful Jerry. He also gave recognition to his personal assistant Marilyn Love, who according to Jerry "runs the Cowboys" after 40 years of working for Jones. As one would expect, Jerry finished with his family. The Cowboys are indeed a family business, and Jones individually recognized his sons Stephen and Jerry Jr. and daughter Charlotte for their contributions to the team and the NFL. Gene Jones, who introduced her husband for his enshrinement, was next up. Jerry said she has never missed a game in all of his years of owning the team. He said the best lesson he ever taught his children was the value of a great spouse. Say what you want about Jerry Jones, but the man used arguably his greatest moment of personal recognition to mention everyone that's helped along the way. He also closed with thoughts about the role of football itself; the game molding him as a man going back to his own playing days. There's no denying that Jerry's made some bad choices through the years, but he's also made some great ones. Jerry was learning how to own and run a football team while winning Super Bowls, and those three quick championships set a bar that has been hanging over him ever since. The greatest sin a sports owner can make is putting his own wallet above the franchise and its fans. Jerry has done the opposite; spending whatever it took to try to make the Dallas Cowboys a winner. If anything, Jerry's desperate pursuit of success on the field has been his enemy at times. It wasn't about profits. 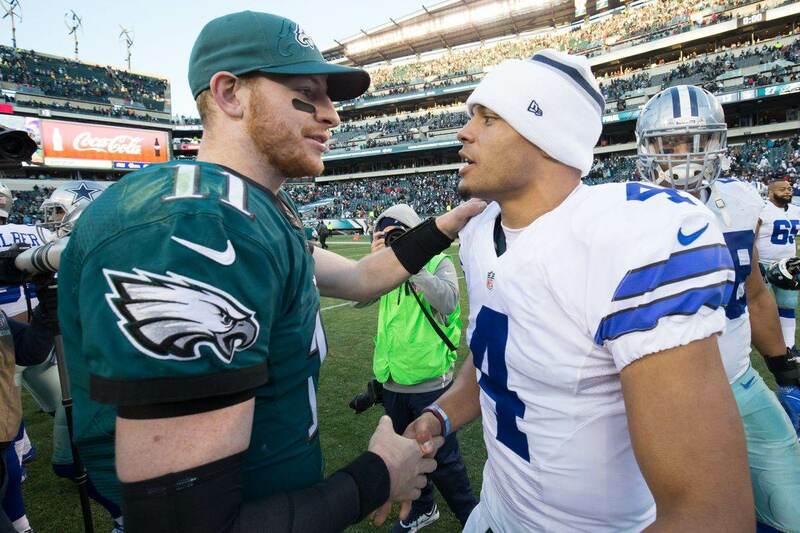 The Cowboys are the most valuable team in sports despite all these years with another Super Bowl win. Jerry's moves have always been having a winning team for the sake of the men who work for him and the fans who follow it. He built AT&T Stadium as a monument to the most recognized team in all of professional sports, not to himself. Jerry Jones became a Hall of Famer by always doing what he thought was in the best interests of the Dallas Cowboys and the National Football League. Even in these years without another Lombardi Trophy, Jerry has been a champion of the game and the fan experience. Without him, the last two generations of Cowboys fans may not have ever existed. 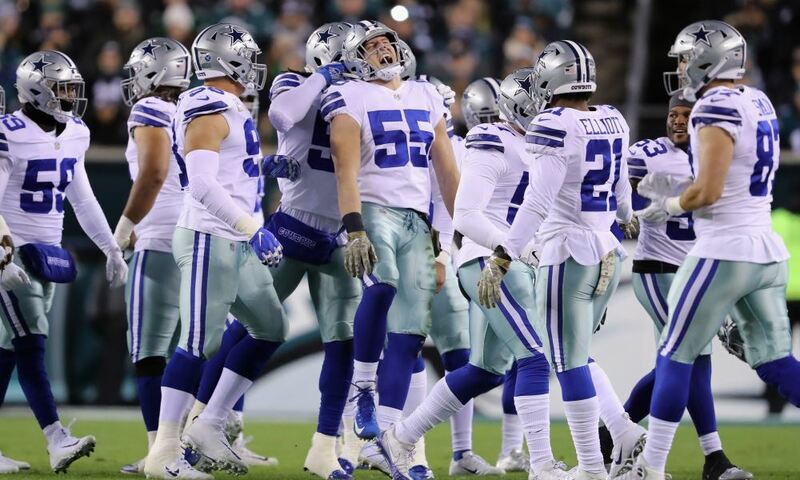 Every bit of gratitude that Jerry showed last night, every Cowboys fan should show it right back.